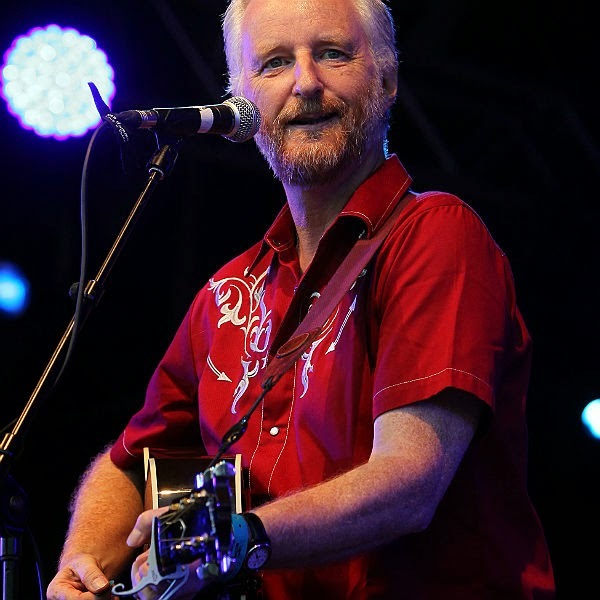 ‘A corporate power play’; those were the words used by Billy Bragg for defining the actions of Taylor Swift. Apparently, he didn’t like it when the country singer pulled off her catalogue from Spotify. Swift, on the other hand, clearly stated that she made this move because she didn’t want to promote the idea that music should be free because it doesn’t have any value. However, Bragg accused the singer of being dishonest with her loyal fan base. He said that she should apologize for her actions because she took a huge sum of money from Google to ‘sell her soul’. Billy Bragg took to his Facebook account and said that Taylor Swift’s stand against Spotify was just a play for getting money. He said that her sentiments were undermined by the fact that her back catalogue and new album are available on the new Music Key streaming service that was introduced by Google recently, which also has a free service for listeners, along with a premium subscription package to offer. The musician said that Swift’s withdrawal of her album from Spotify was a maneuver to boost sales of her new album and it seems to have worked because 1989 became a chart-topper in different parts of the world. Bragg said that if Ms. Swift really wanted music to be valued and not given for free, she should probably stop getting cozy with YouTube, which is the biggest threat to any commercial streaming service as it offers all content for free. The musician has been very vocal about the introduction of Music Key, YouTube’s music service. He said that Google was simply strong arming independent labels into agreeing to low prices or else their material would be blocked. Bragg’s music is also featured on the service, but he said he didn’t know of this fact because it was included in the agreement signed by a company representing an independent label. In his Facebook post, the singer said that Google is targeting Spotify and Taylor Swift just picked her side. He said that she was only being a savvy businesswoman so she shouldn’t give this gesture the name of being for the benefit of struggling music makers as it is clearly a corporate power play. A spokesperson of Taylor Swift clarified that the young singer had had no agreement or discussion for that matter with Google concerning its new music streaming service.